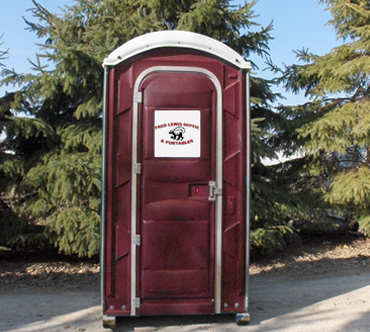 convenient sanitation for your site? You can trust us to offer you honest, upfront recommendations for your septic needs so you can make confident decisions. 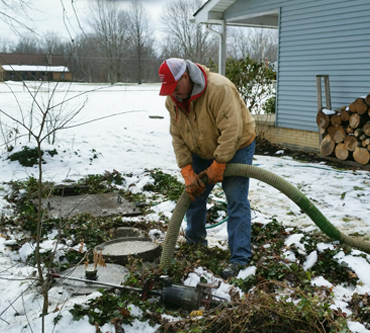 Keep your septic system at its best with routine cleaning and maintenance services that protect the system and keep your home or commercial space clean and healthy. As with any system, your septic system requires routine maintenance services, including cleaning, pumping, and grease trap services. From weddings and special occasions to construction sites, ensure your site has reliable access to high-quality sanitation with our portable toilet and hand sanitizer rentals. 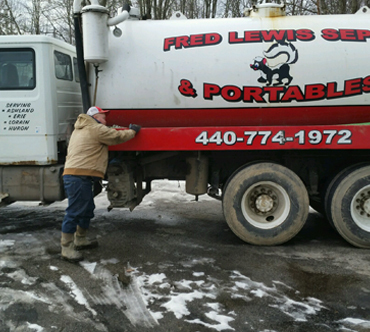 Fred Lewis Septic & Portable is awesome. We know that we can completelydepend on them to get the job done right and within the time frame we require. Copyright © 2017. fredlewis septic All Rights Reserved.